Expanding well-being programs to encompass what employees want and value is now essential for organizations to treat their people responsibly—as well as to boost their social capital and project an attractive employment brand. My mission is to improve the physical and financial health of your company through non-conventional education about food and health. I will instill knowledge, while providing inspiration, so your employees will be empowered to make permanent and powerful lifestyle changes. I will encourage interested employees, while motivating them to make choices that benefit and nourish their bodies. Being healthy is a revolutionary act in America. Eating MORE real, whole, vibrant plant based foods is not boring, nor difficult. In fact, it gives us life and purpose. The most astonishing benefit, is the ripple effect that these transformations have on family members, friends, and coworkers. I understand that every company is unique. 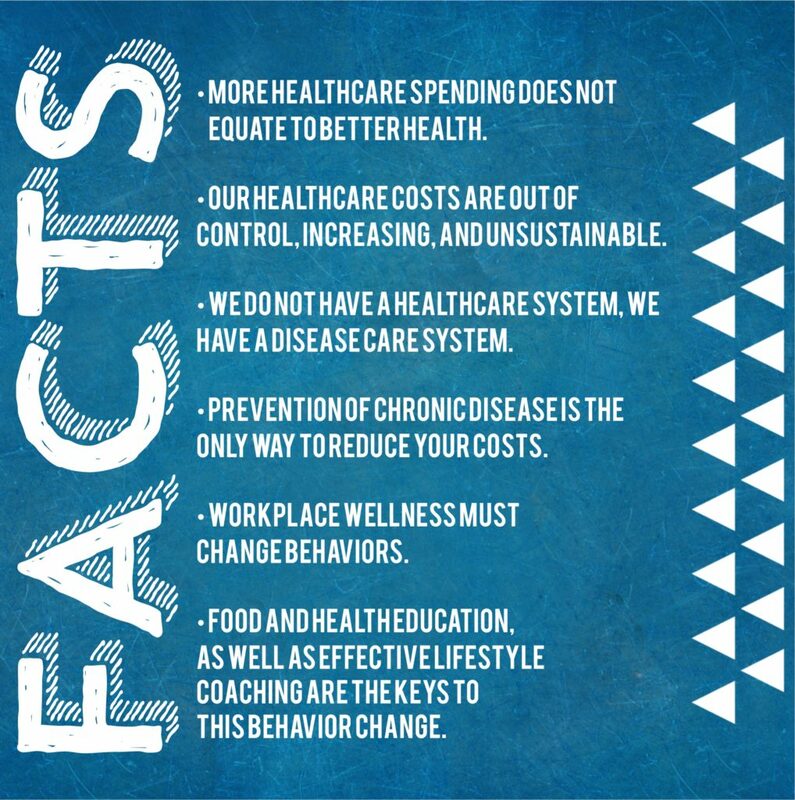 I also understand that one-size-fits all wellness programs are not effective or sustainable and not every organization is looking to offer a comprehensive wellness program. 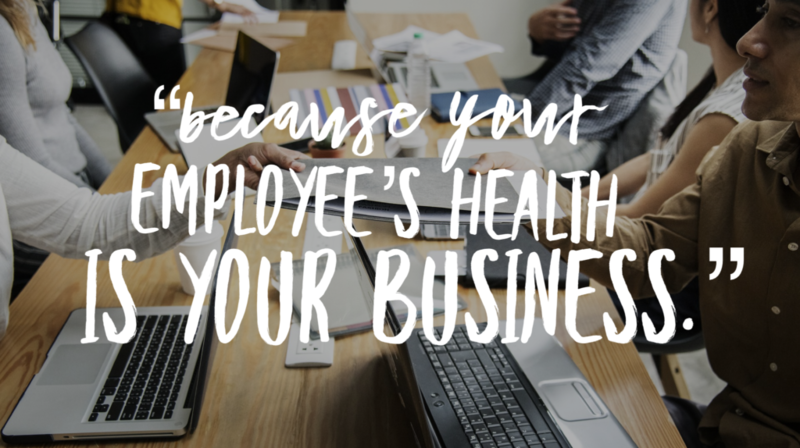 That is why I offer flexible options and stand-alone services to meet your needs and budget, no matter the size of your company or where you are in your wellness journey. With our hands-on, consultative approach, we leverage decades of experience and best practices to help companies create programs that will maximize overall employee health, performance, and engagement while providing long term savings for your organization. So whether you need one, two, or all of our services and we can customize a solution that works for you!